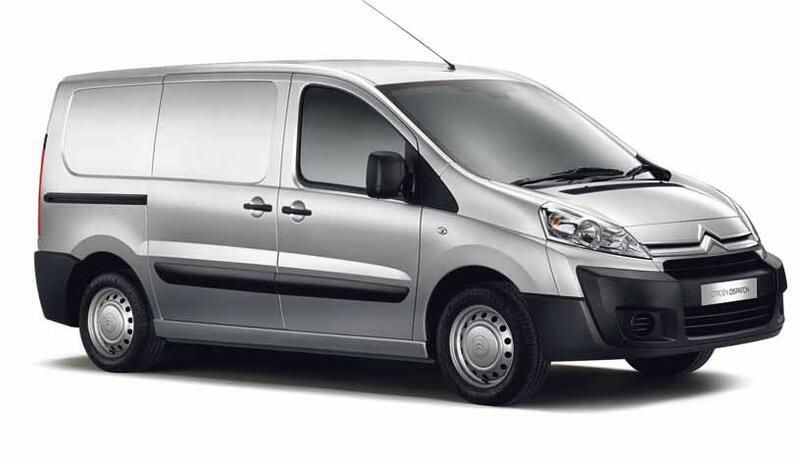 When our designers sat down to redraw the Citroen Dispatch range we made sure they ticked every box. Dynamic styling with robust protection. Inside - ergonomics, superior comfort and soundproofing enough to make even the most critical crew member happy.